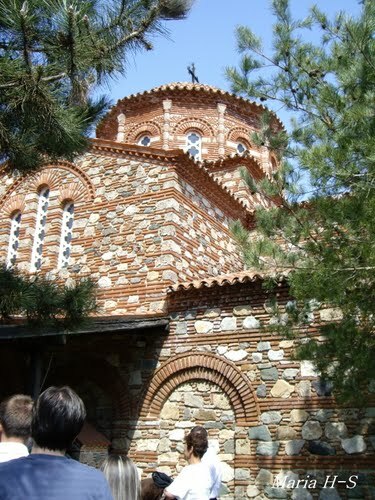 Guided tour, individual, access for invalids. 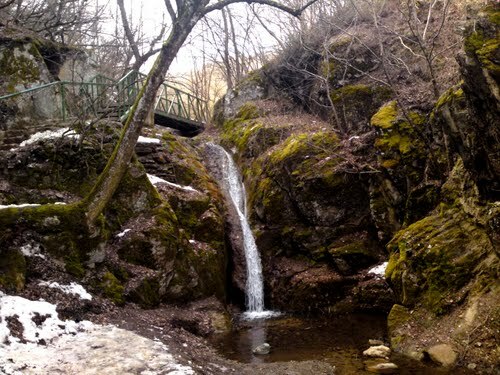 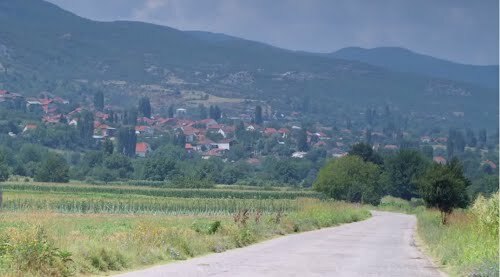 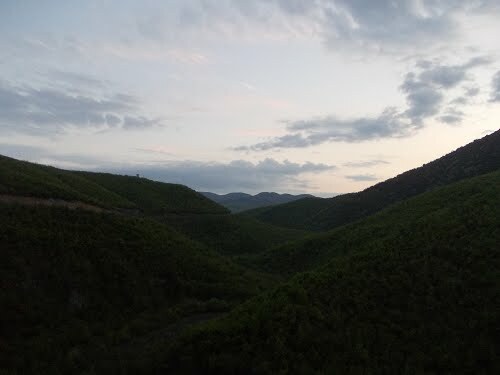 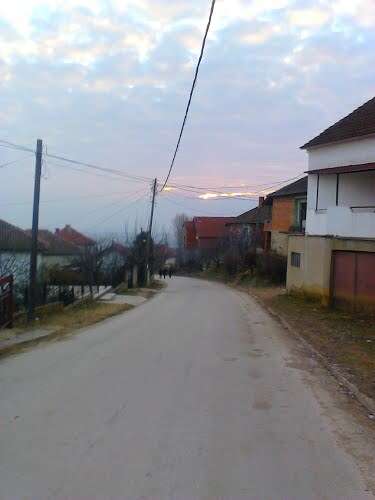 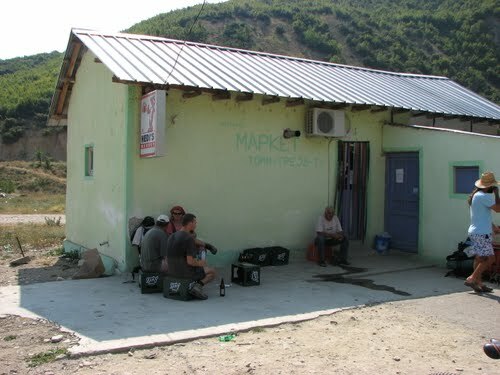 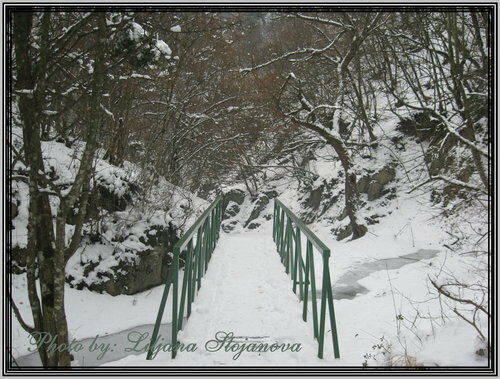 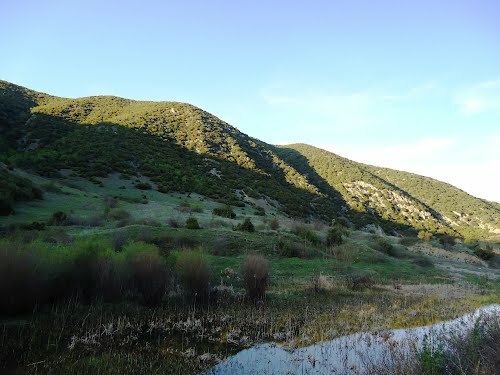 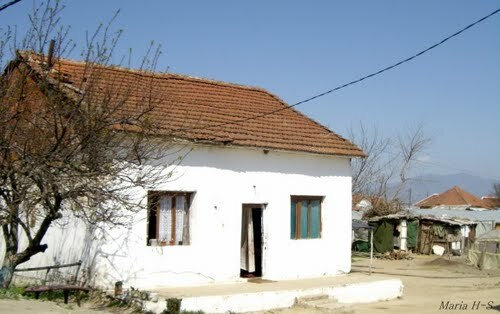 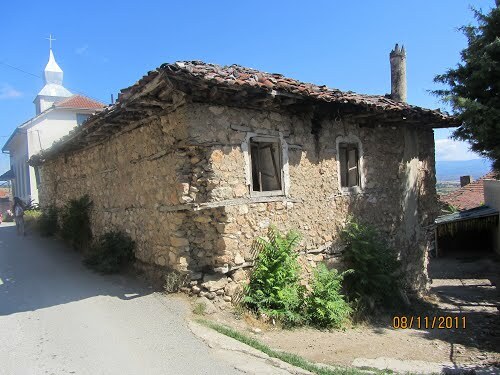 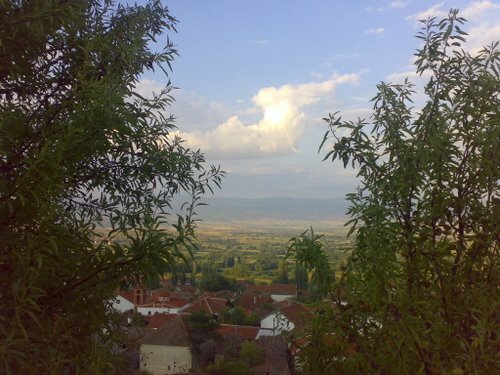 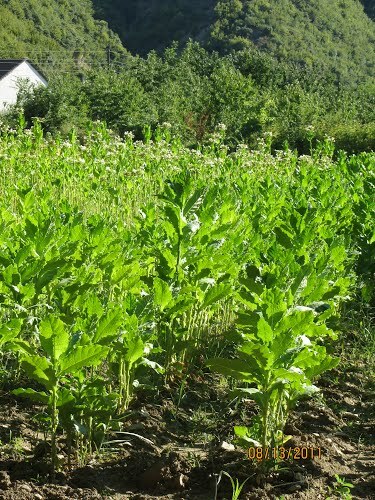 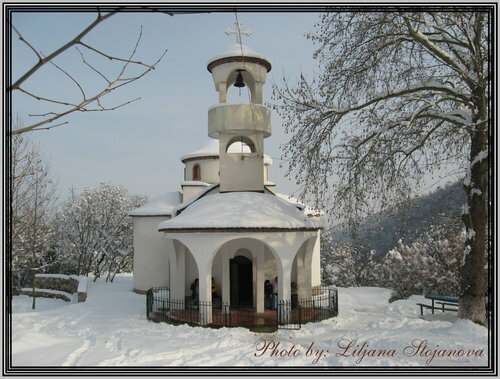 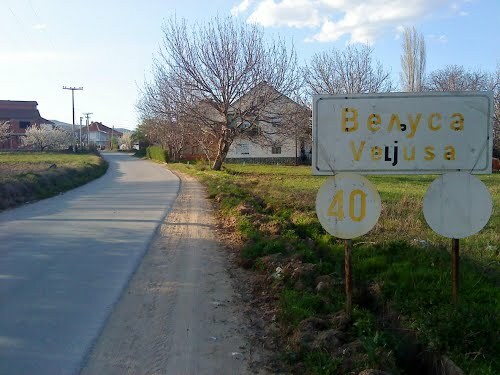 Vodoca is the name of the village located 5 kilometers from Strumica. 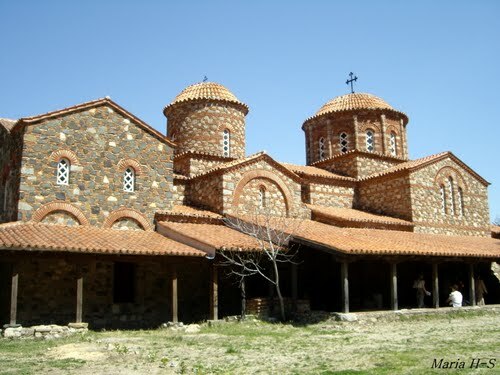 The 5th monastery is dedicated to Saint Leontius. 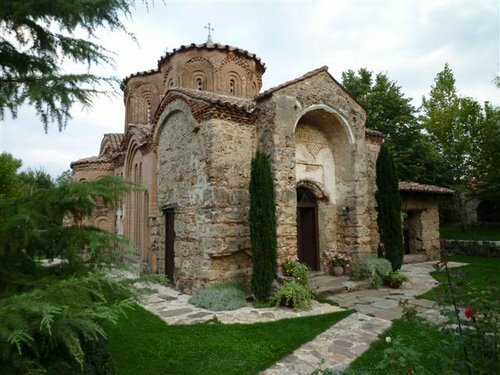 In the Vodoca monastery area are the new church and the ruins of the original church. 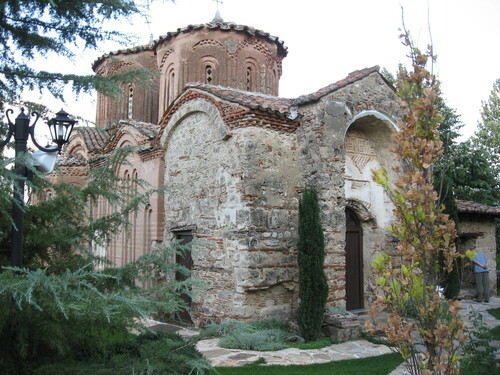 There are some frescoes from the 11th century. 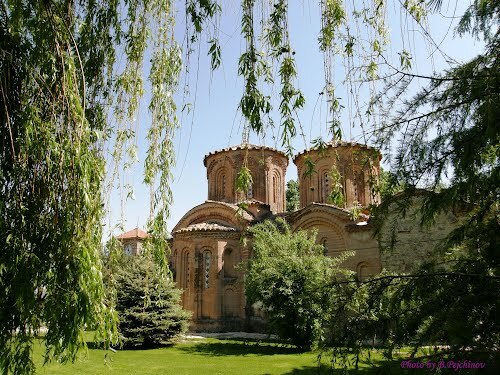 Vodoca is magnificent medieval center of the metropolitans in Strumica. 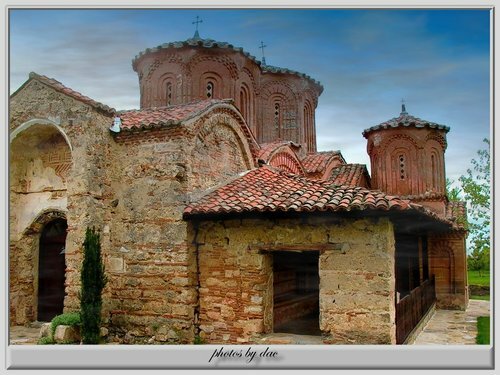 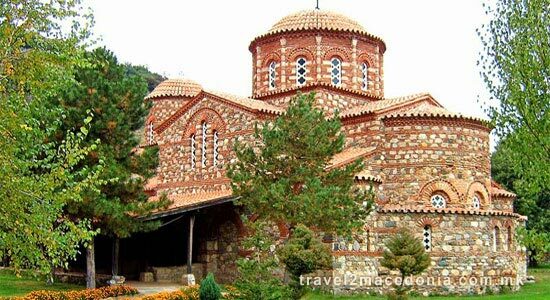 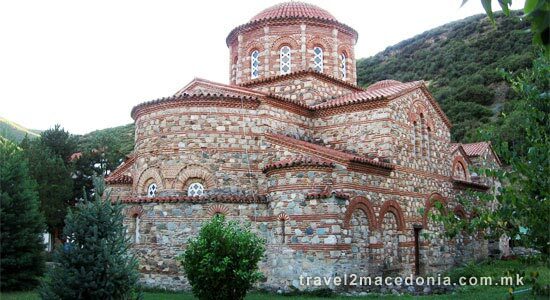 Monastery that holds the remnants of several ancient churches since the 7th century, on whose foundations is built the beautiful temple dedicated to the Saint Leontius in the 11th century, and to Eleusa. 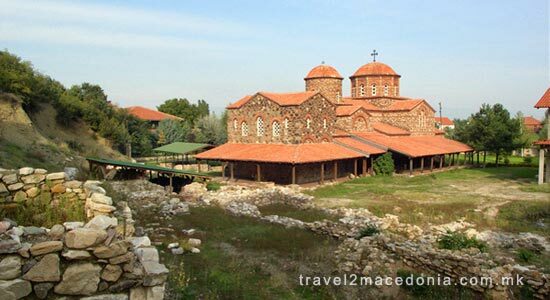 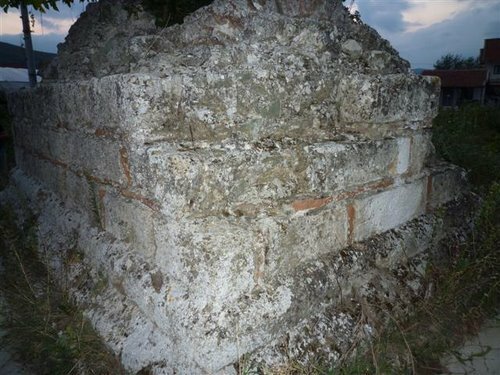 This is a site where more than 1.000 medieval tombs were discovered alongside with jewelry and ceramics from the 14th century - one of the richest archaeological sites in Macedonia. 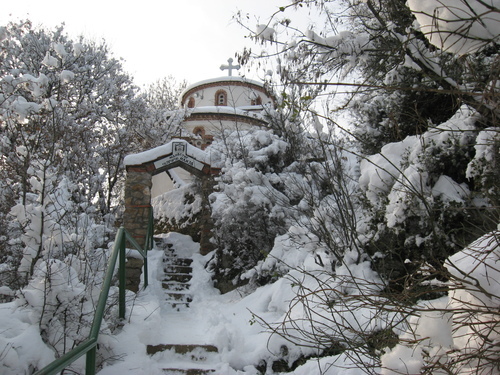 The mountain surrounding intensifies its spiritual beauty and makes this church different in every season of the year. 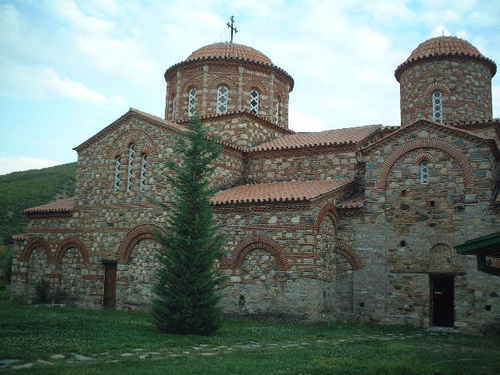 Parts of the church were rebuilt in the 11th and 12th centuries with some renovation performed in the 20th century. 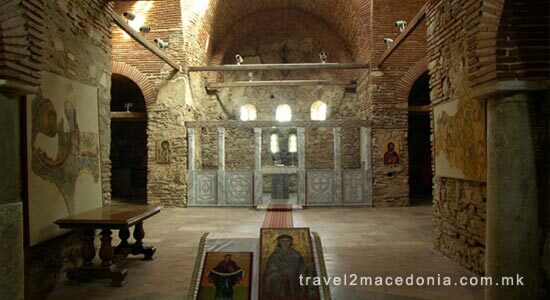 Frescoes from the 11th century still exist. 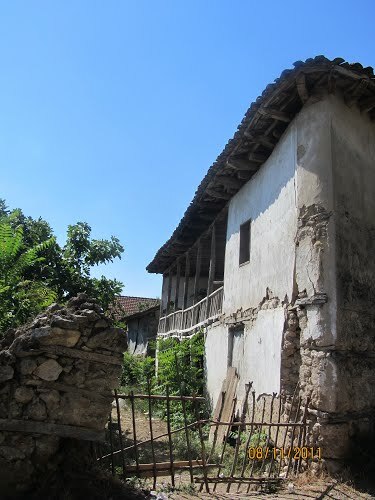 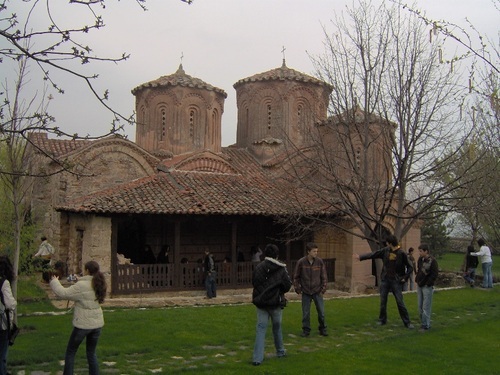 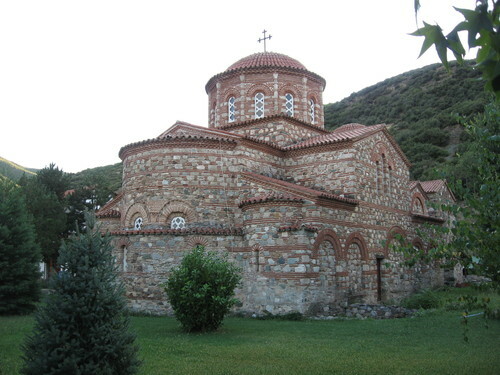 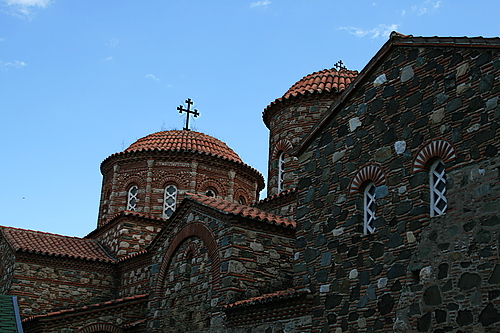 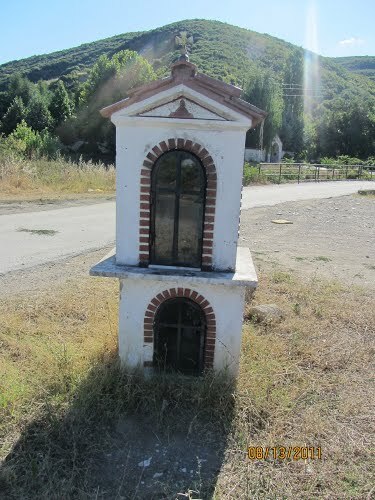 According to a Hylendar act, this monastery is considered a bishops residency in the Strumica region. 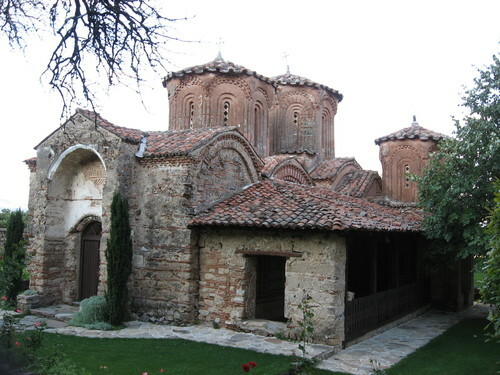 It is claimed that in this monastery St. Clement held education and worship. 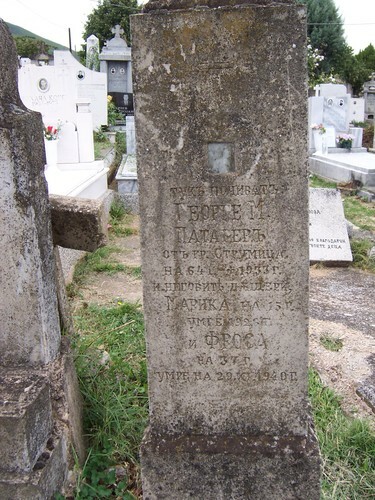 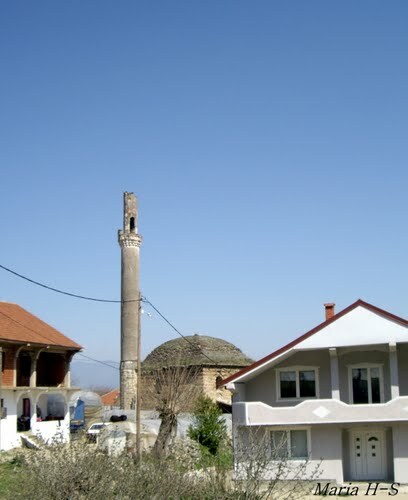 Not far from here, near the local school, is the Struma Tomb. 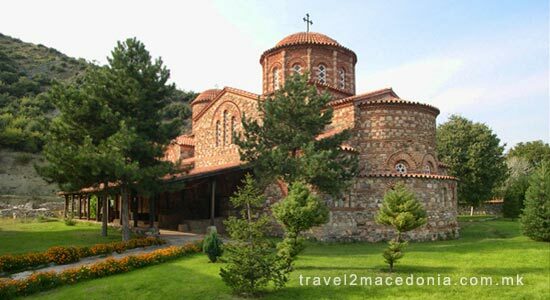 Today, the Vodoca monastery is open to visitors and they have quarters for monks and residential quarters for the visitors.